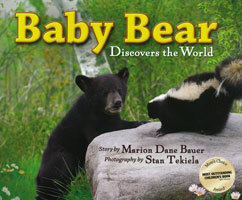 Baby Bear explores his world in a photographic journal. Dane Bauer. hc. 61 pages. 2006.